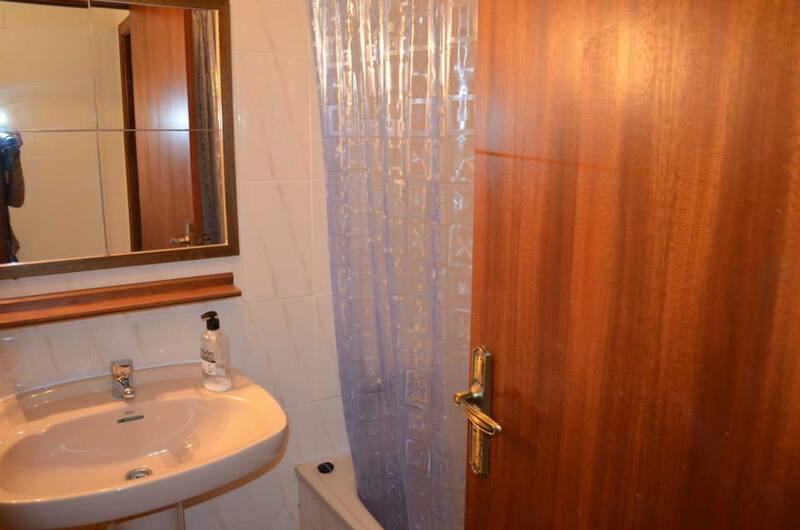 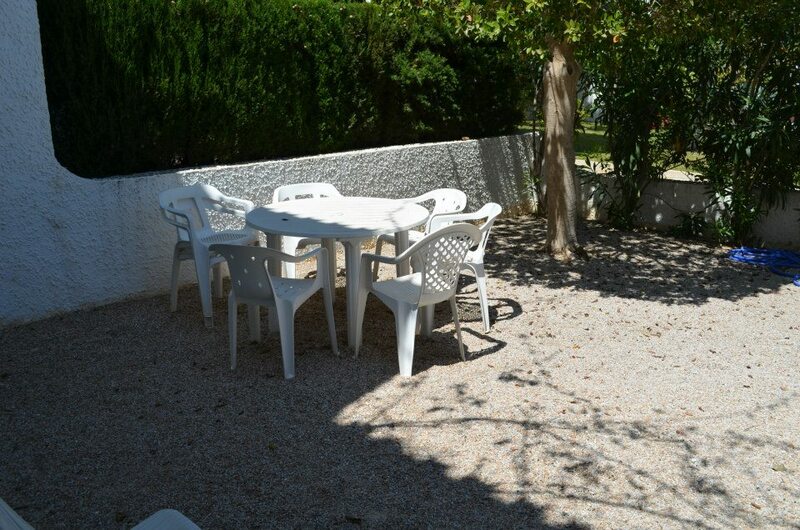 First floor bungalow located in the prestigious urbanization of Cabo Roig, with two bedrooms and a bathroom, separate kitchen, living room, laundry room, large terrace facing the green area and facing south. 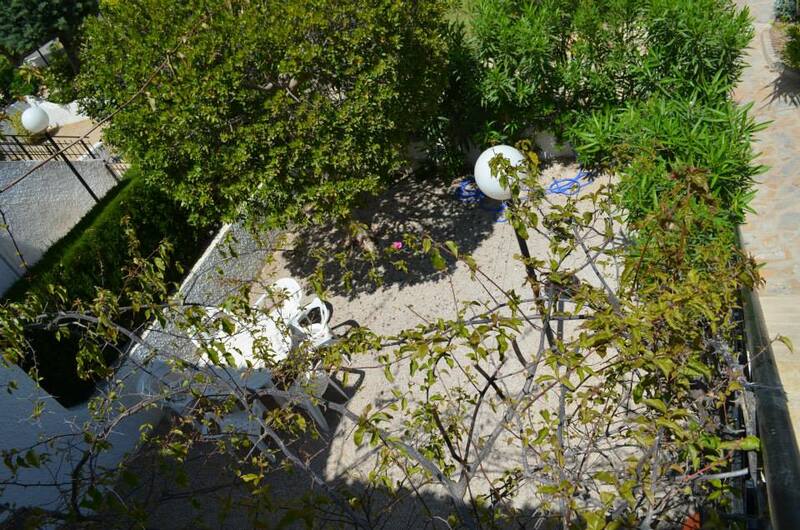 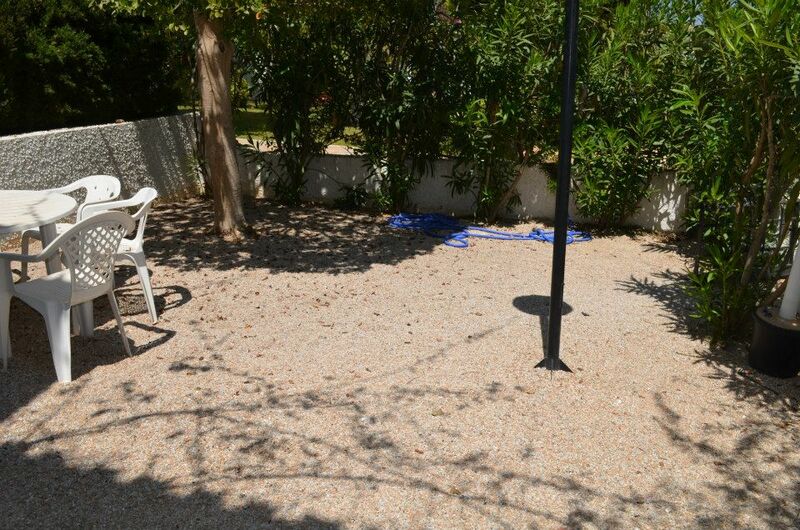 Private garden, located in a beautiful residential with a huge communal pool, large green areas, private tennis court and parking. 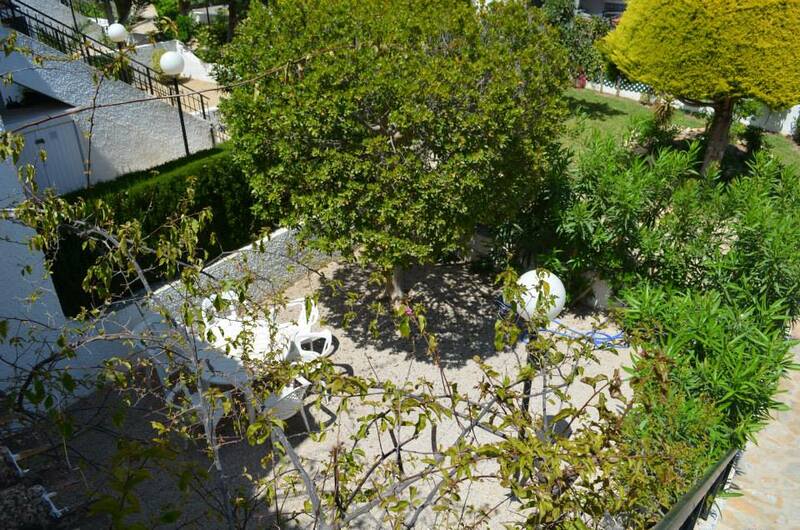 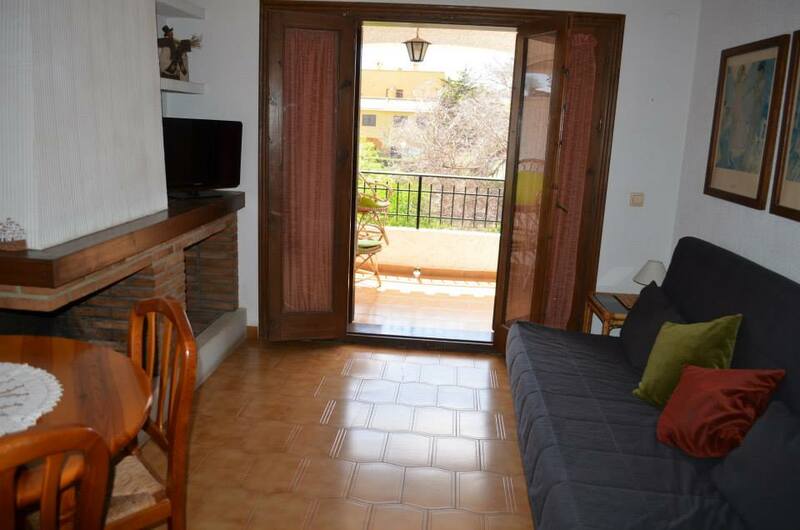 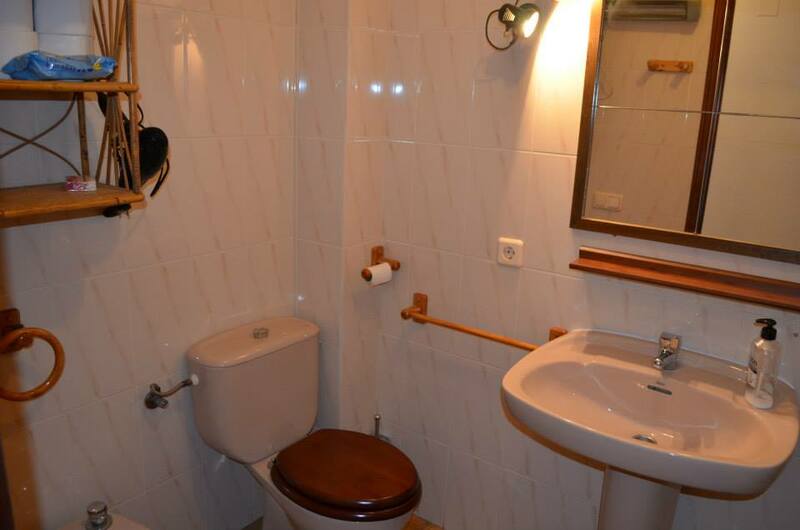 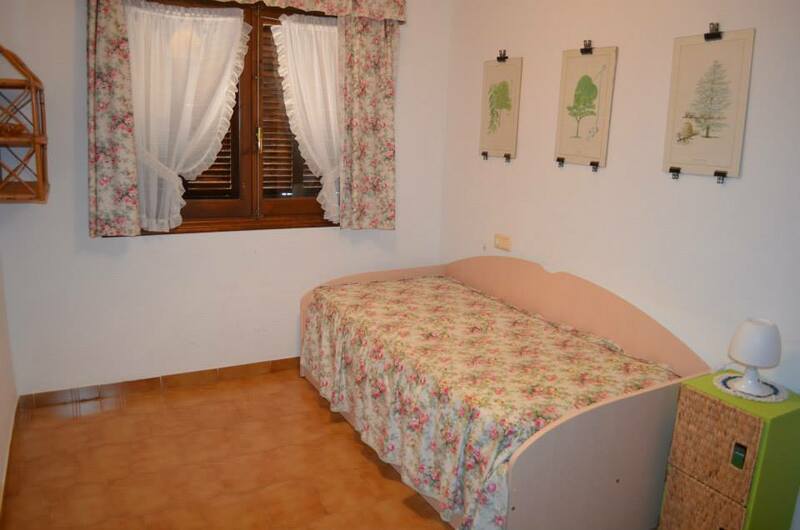 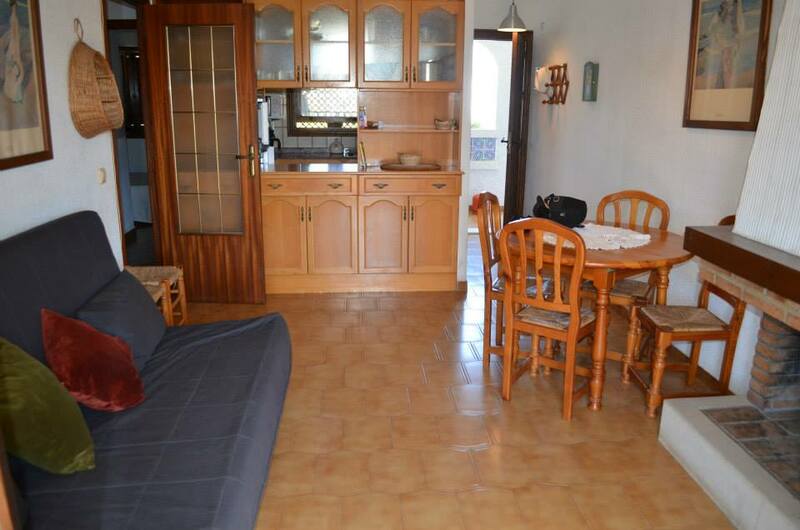 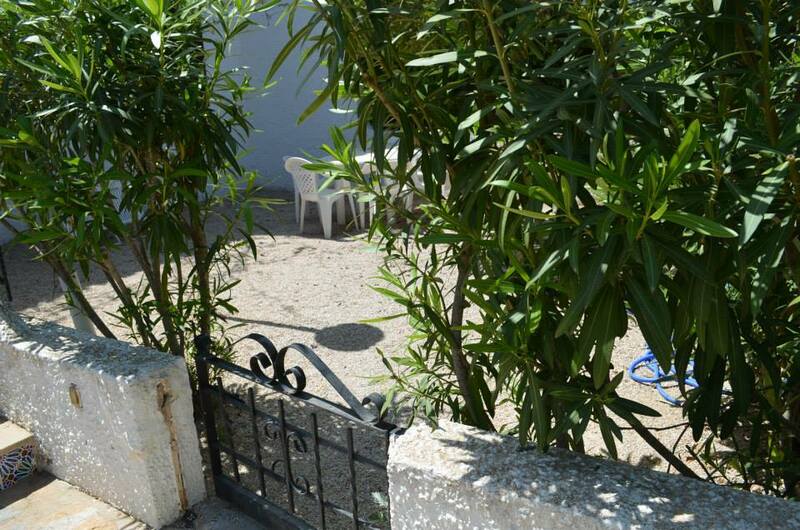 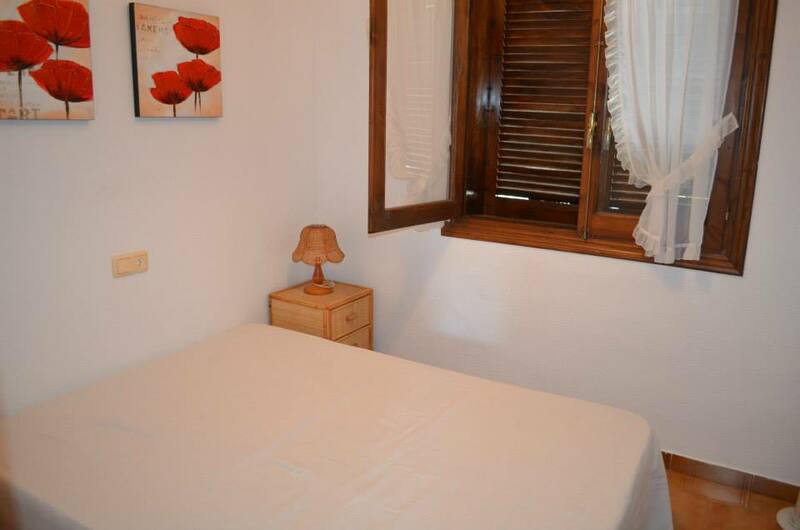 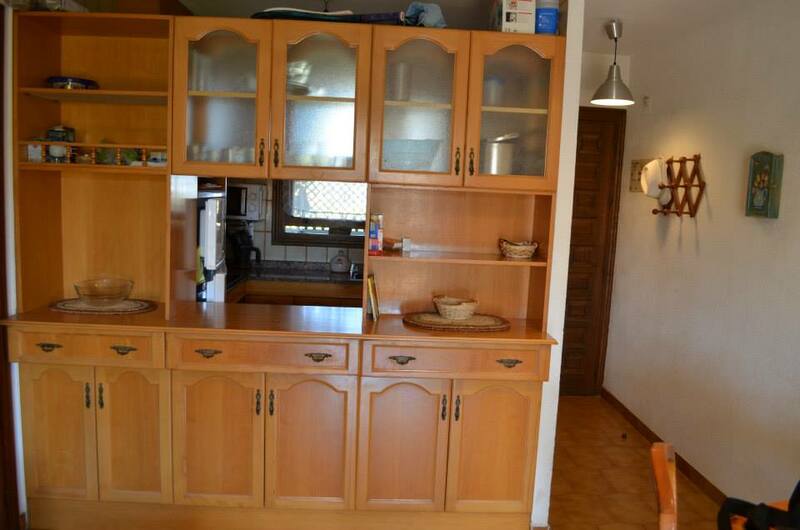 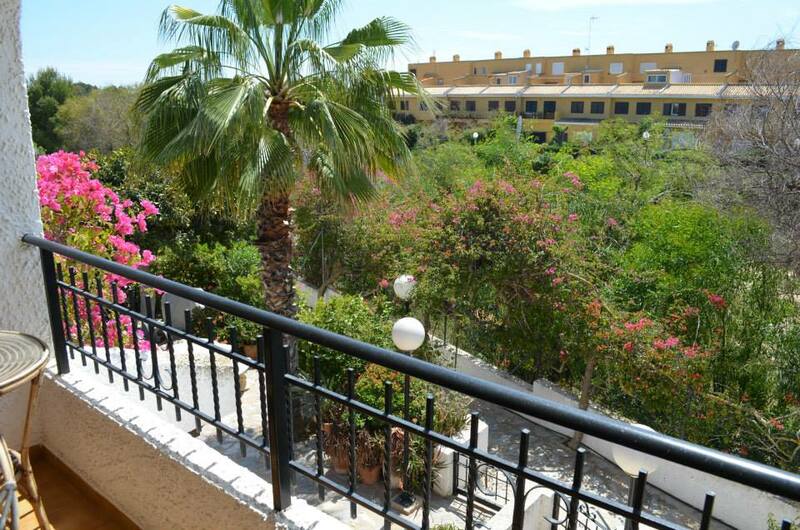 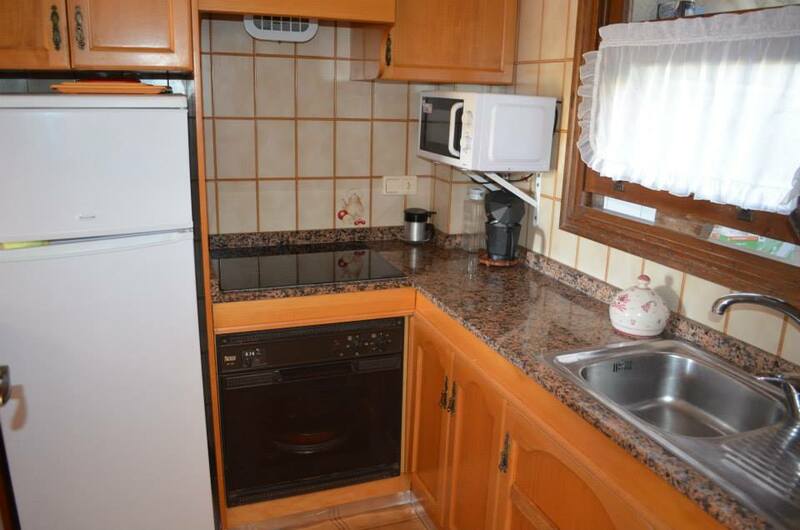 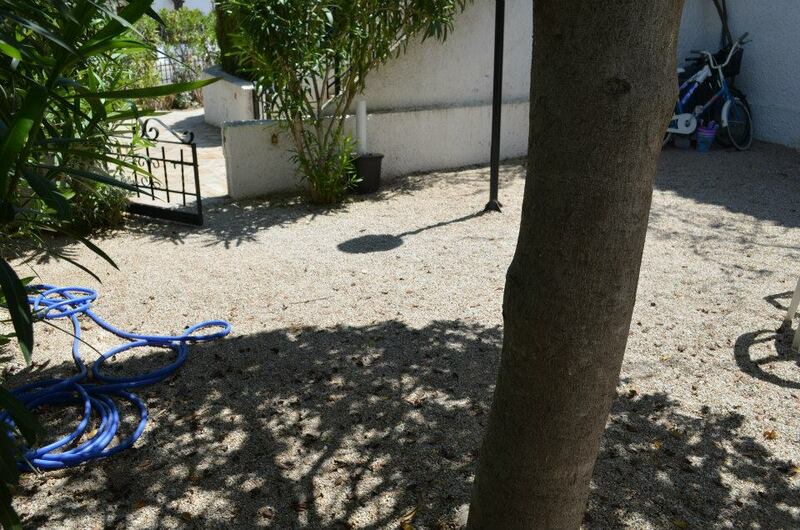 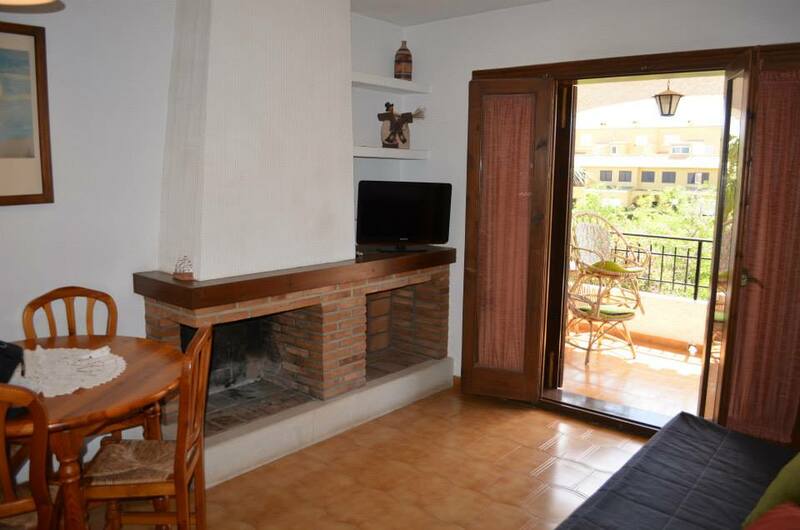 Only 150 meters from the beach of Cabo Roig.